Dental hygiene is the practice of keeping the mouth and teeth clean to prevent dental problems, most commonly, dental cavities, gingivitis, periodontal (gum) diseases and bad breath. There are also oral pathologic conditions in which good oral hygiene is required for healing and regeneration of the oral tissues. 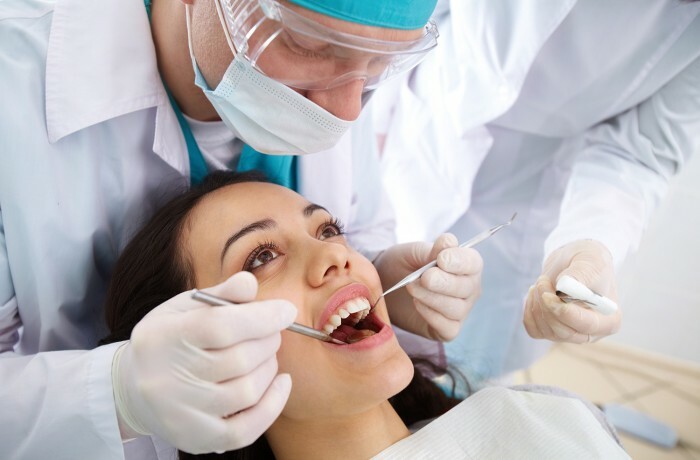 These conditions include gingivitis, periodontitis, and dental trauma, such as subluxation, oral cysts, and following wisdom tooth extraction.